Our Estate & Property Management team works with a variety of clients across the Eastern Counties providing tailored management services. From agricultural clients to corporate organisations, if you have estate and property management requirements, we can help. Due to our varied and integrated service offering many clients prefer to partner with Stanfords for their management needs, utilising some of our other professional services alongside our estate and property management solutions. To find out more or to arrange a free, no obligation meeting with one of our specialist estate and property management advisors, contact us today. For all types of properties including agricultural, rural, residential and commercial we can provide expert valuation services. Whatever the purpose of your property or land valuation, including bank/loan security, inter-family transfer, probate, inheritance tax, capital gains tax, matrimonial, insurance, asset management, compulsory purchase or expert witness reports – we can help! We can provide an efficient and accurate valuation of your property, land or estate and offer a selection of other professional services that could continue to support your requirements beyond the valuation. Contact us today to speak to one of our valuation advisors. From the BPS (Basic Payment Scheme) to Stewardship Applications or any of the other ever-changing funding and grant opportunities available to agricultural business owners, we can ensure you access the most suitable and beneficial support available. We will guide you through the decision making process and the often complex application process, maximising your chances of success. Once your funding is secured we can continue to work with you ensuring your compliance with the scheme’s rules and the most beneficial use of the funds. To find out more or to arrange a free, no obligation meeting with one of our specialist farm support schemes and grants advisors, contact us today. If you are considering diversifying from your core farming operation, there are lots of factors to be taken into consideration. It can be a very positive transition, when approached with the right amount of research and planning. Our expert advisors can provide essential input, helping you avoid costly mistakes and common pitfalls. From funding and cash flow to legal requirements and tax implications, we can support your farm diversification plans from the outset helping to add yet more value to your business. 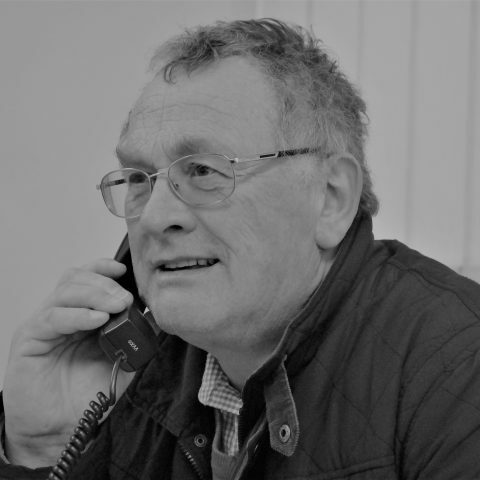 To find out more or to arrange a free, no obligation meeting with one of our specialist farm diversification advisors, contact us today. If your land or property has been identified for compulsory purchase you may be unsure where to turn for necessary advice and guidance. Should a state/public body or utility supplier require some or all of your land/property for compulsory purchase Stanfords can help you understand the legalities, the processes involved, your options and your rights. When faced with this situation, where there is no alternative but to sell, maximising every opportunity is vital. To find out more or to arrange a free, no obligation meeting with one of our specialist compulsory purchase advisors, contact us today. Whether you’re hoping to create renewable energy for your own operations or host renewable energy plant for others, we can guide you through the minefield of renewable energy options that can enhance your farming business. Renewable energy is certainly something that more and more farmers are considering to grow and diversify their revenue streams. Making sure you make the right choices can have a huge environmental sustainability and economic impact. To find out more or to arrange a free, no obligation meeting with one of our specialist renewable energy advisors, contact us today. From lease advice to rent reviews on rural mobile masts, we have the knowledge and expertise to ensure you maximise the opportunities and return on any telecoms masts located on your land. The rules and government legislation surrounding rural mobile masts are prone to change but our team remains abreast of all current requirements, helping you through the process from initial installation and beyond. To find out more or to arrange a free, no obligation meeting with one of our specialist telecoms masts advisors, contact us today. Understanding the differences and unique benefits between a development option or promotion agreement for your land can be confusing. Our specialist expertise has enabled us to support many landowners to make the right decision for their individual situation. Our advisors will review the ‘bigger picture’ taking into account elements such as timescales, maximising profit and tax positions, helping you to reach the right conclusion with the best possible outcome and return on your investment. To find out more or to arrange a free, no obligation meeting with one of our specialist land development and promotion advisors, contact us today. When you’ve worked so hard to create and sustain a business, ensuring the best possible succession plan is something not to be overlooked. If your business has been passed down through generations and you are about to do the same, inheritance tax implications must be considered way ahead of time to forge the best possible future for your children and grandchildren. We’re here to help you protect your business and plan for its continued success. We can analyse and advise helping you to make well-informed decisions about the future of your operation, understanding the tax implications at every step of the way. To find out more or to arrange a free, no obligation meeting with one of our specialist succession and inheritance tax planning advisors, contact us today. Rural Business Finance spans many different aspects of rural business operations. Our expert advice covers all elements including rural business funding and grants, mortgage advice, asset finance, cash flow advice, inheritance and capital gains tax planning, herd expansion finance and more… Our advice is bespoke to your needs and will follow a detailed evaluation of your current situation to guarantee the best possible solutions are put forward for your consideration. To find out more or to arrange a free, no obligation meeting with one of our specialist rural business finance advisors, contact us today. It can be difficult to run your business and find time to focus on the development and growth of your operation. That’s where our specialist rural business advisors come in. Their comprehensive knowledge can help to evaluate your existing position then provide practical advice and strategic plans for improvement. Taking into consideration the many options available to rural business owners, from funding, grants and finance to farm diversification, we can work with you to plan the most advantageous changes or developments to your existing operation. To find out more or to arrange a free, no obligation meeting with one of our specialist rural business advisors, contact us today. Here at Stanfords we have many years’ experience when it comes to farm lettings and occupations. Our expert knowledge helps clients to make the right decisions when it comes to letting or occupying farms. Our services are extensive and integrated, ensuring you only need one supplier to support you with all aspect of farm lettings and occupation. TENANCY ADVICEWe’re here to provide valuable advice on all aspects of tenancy matters for landlords and tenants with regard to both agricultural and 1954 Act tenancies. We cover rent reviews, lease renewals, advice on terms incorporated in agreements, specialist advice on Agricultural Holdings Act Tenancies and Farm Business Tenancies. When it comes to tenancy advice – there’s nothing we can’t help with.To find out more or to arrange a free, no obligation meeting with one of our specialist tenancy advisors, contact us today. FARMING AGREEMENTSFarming agreements can undoubtedly be beneficial for both the landowner and the contractor when set out correctly. With many crucial details to be considered, forming the right agreement for both parties is key. Our experienced advisors can help negotiate and create farming agreements that ensure a mutually beneficial arrangement for both parties.To find out more or to arrange a free, no obligation meeting with one of our specialist farming agreement advisors, contact us today. Stephen has been with Stanfords since 1996 and a Partner from 1997-2019. Having stepped down from the Partnership Stephen remains a Senior chartered surveyor with in the firm continuing to assist and advise his clients going forward. 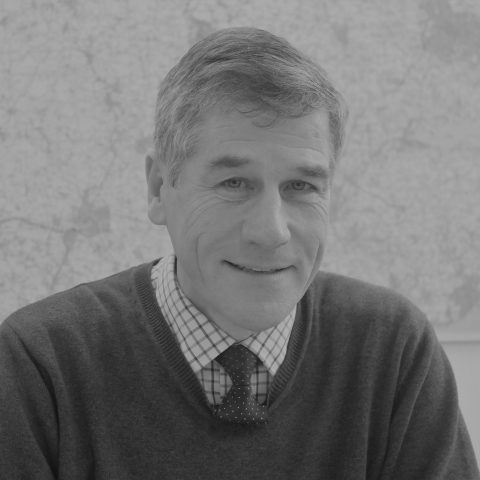 He has worked in Essex since 1981 gaining experience in Company and Statutory Company land matters. He now deals with compulsory purchase, some sales, purchases and mineral development matters amongst general rural issues. Alexander joined Stanfords from Strutt & Parker in August 2018. Alexander has experience in traditional estate management, valuations and landlord and tenant matters. 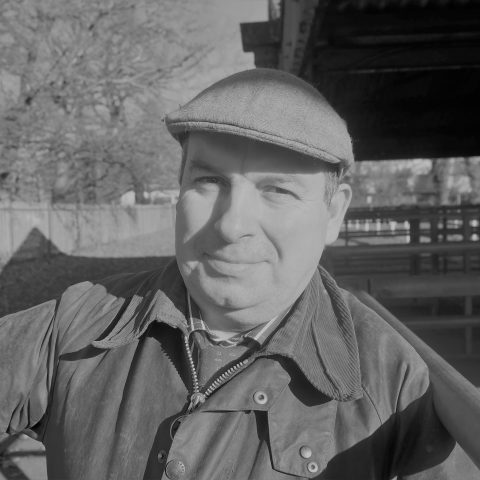 Alexander assists Graham Ellis and Stephen Knight in a range of professional work. 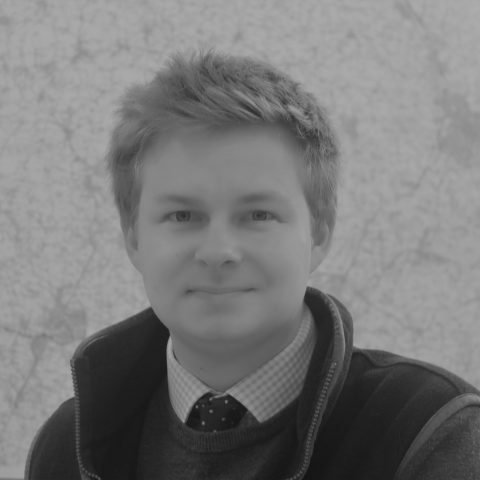 Alexander studied at Harper Adams University and graduated in Rural Property Management (Hons) in 2013. He then remained at Harper Adams to complete his Post Graduate Diploma in Rural Estate Management. Alexander became Chartered in May 2017. Hugh joined Stanfords in 2016 having completed a degree in Rural Land Management. Having grown up on a family farm in Essex Hugh has good knowledge and practical experience within arable farming. Day to day he is involved in a wide range of work and is hoping to complete his professional exams in 2018.